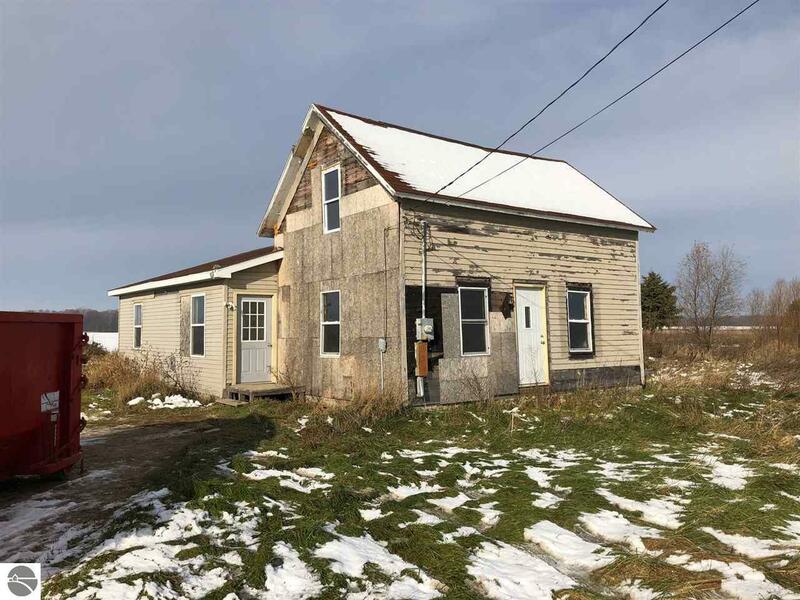 Great home in the country with tons of potential. Beautiful pond to the north of the home. 40x24 pole barn. Lots of projects started, just waiting for you to finish them. Close to the City of Alma and Saint Louis. Lots of new windows and doors as well. Don't let this one get away.